Sorry, I'm the last person to buy it and it's headed to a friend in Australia. 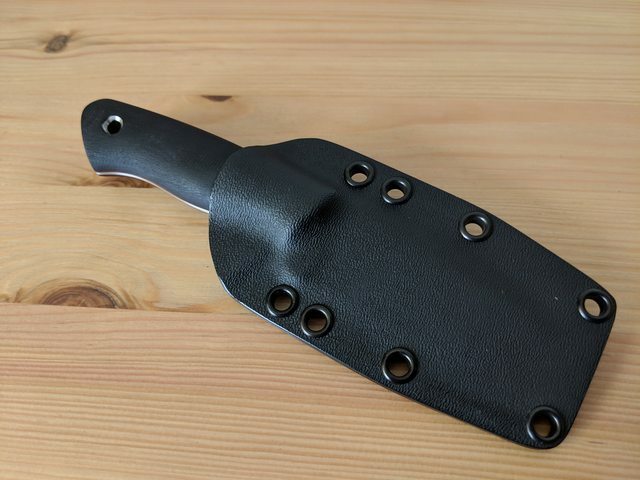 Unused w/ sheath. Has scratches from the kydex. 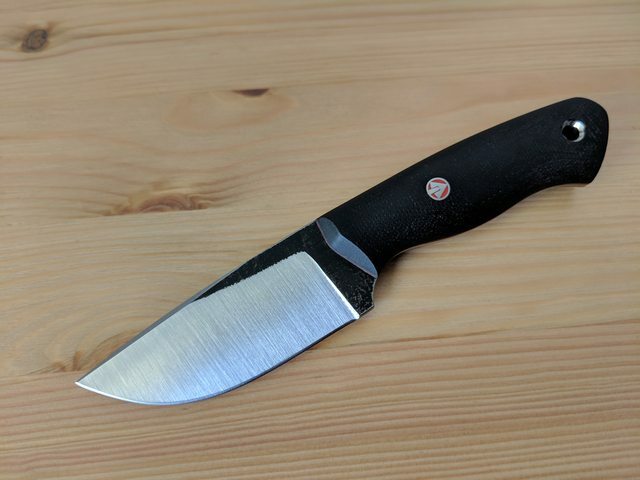 (Update: this is sold) For some damn fool reason I'm selling a first generation Fletcher Pocket Kilo. 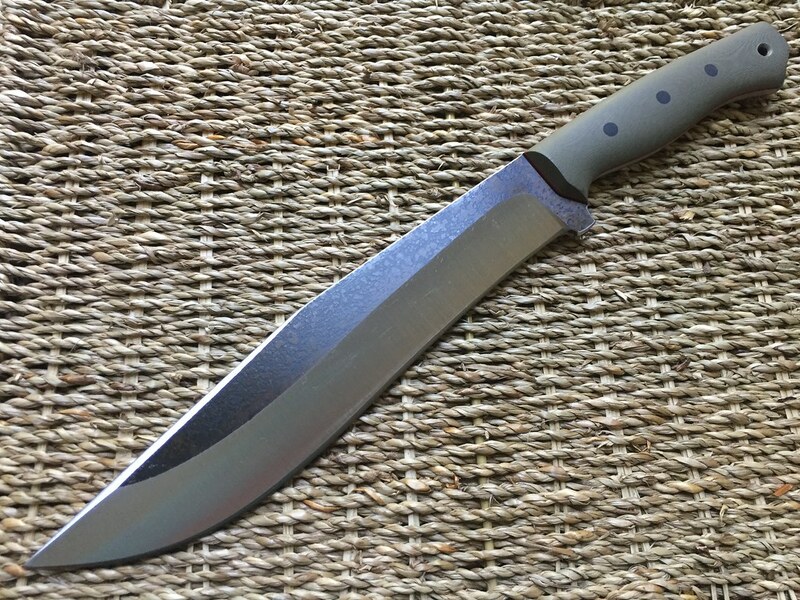 Fletcher Hatchula 2 for sale by me.... https://www.bladeforums.com/threads/fletcher-hatchula-2.1588639/ SOLD! Sorry. Must be Gold to sell on BF. 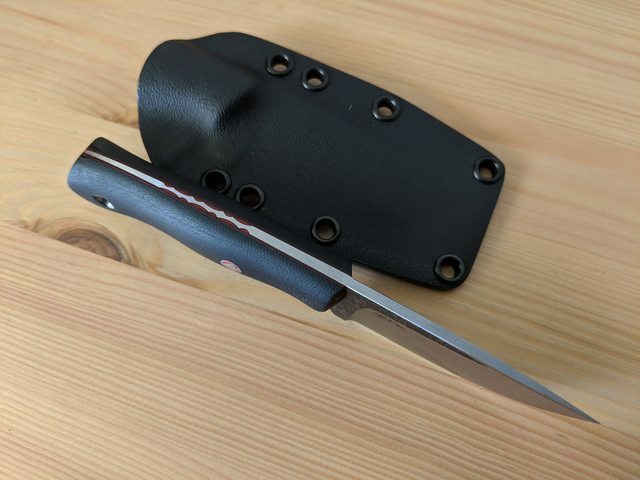 Fletcher knives bush operator II in 5/32 CPM154. 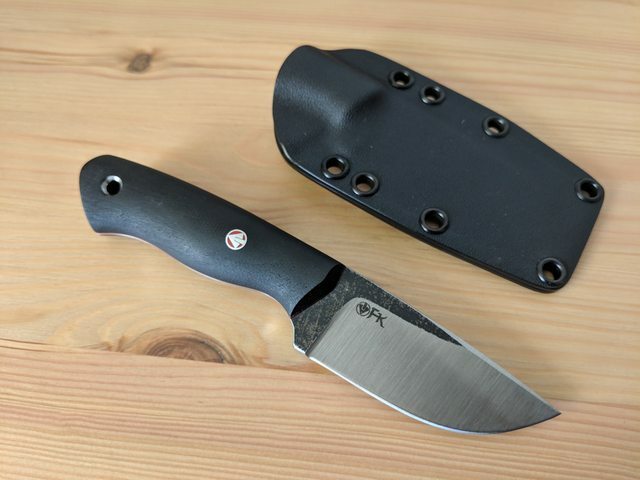 Bolstered brown and coyote G10 handles with black liners, file work and tapered tang. Scary sharp. 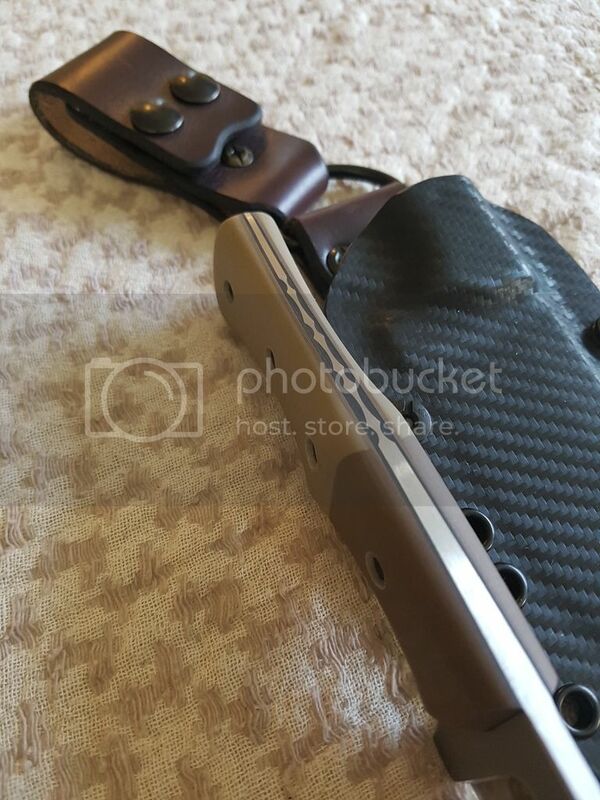 Light scratches on blade from kydex sheath. Helluva nice Fletcher just not for me. Retailed for $420. I'm letting it go for $sold shipped Canada or the US via paypal G&S. 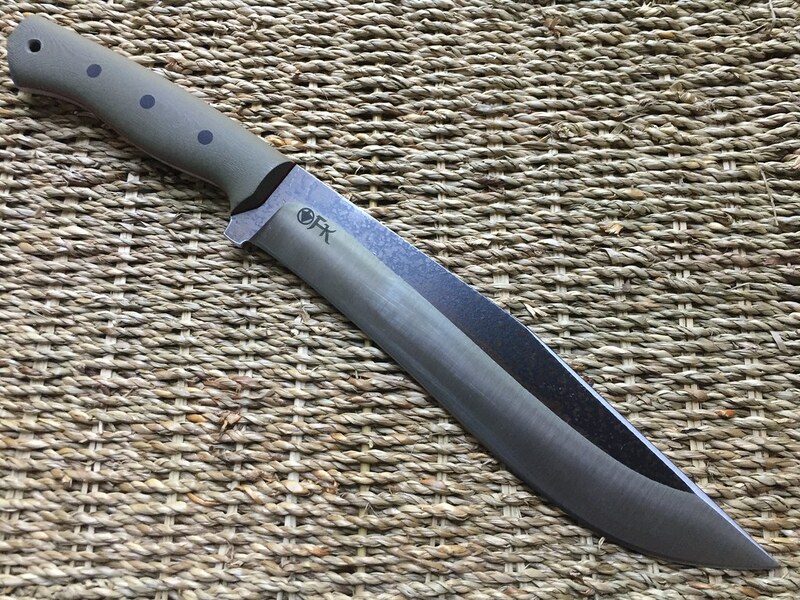 Trade interests: Winklers in curly maple, Fletcher delta 5 or Delta 7 in micarta, Ed Martin Knives, DCF, Gossman Deer Creek or Polaris, AA forge, Survive! 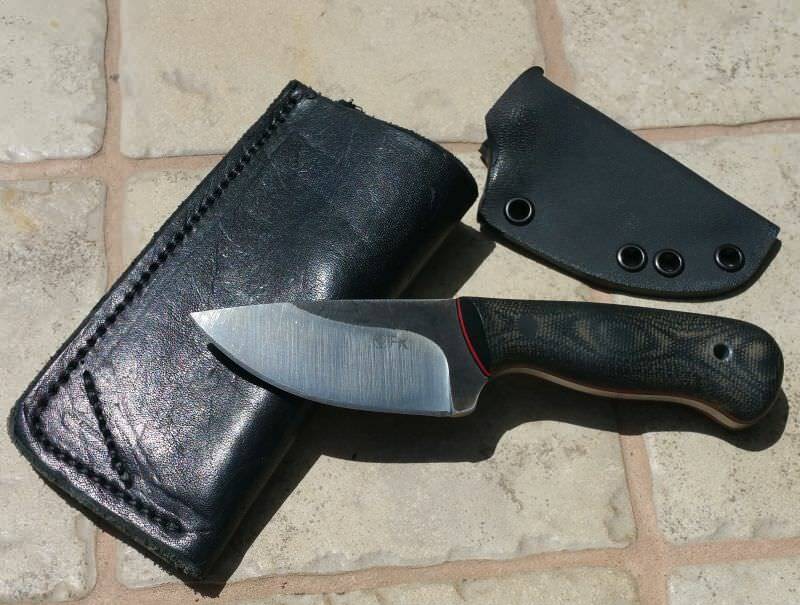 Knives, TM Hunt, Wenger blades, Mccoun hawks, Tindall knives. 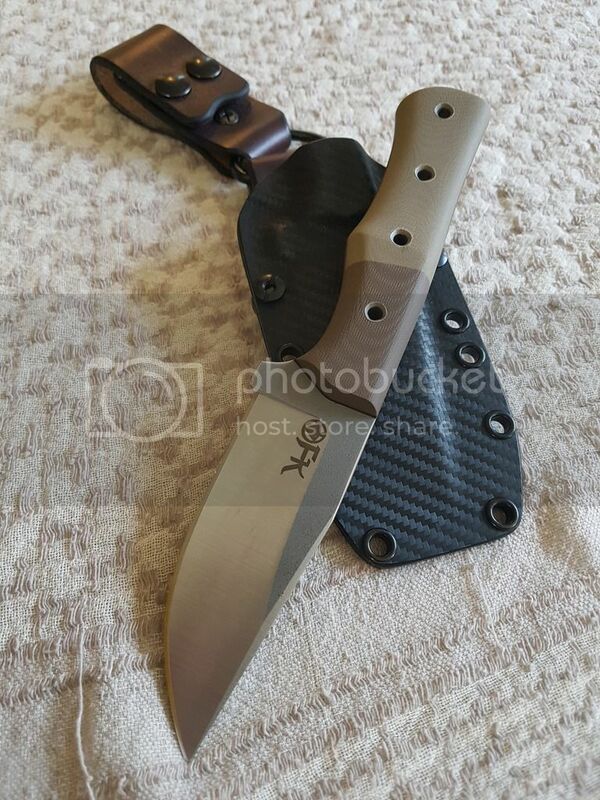 What a stunning knife! Thank you for looking! Fletcher Vogler (limited edition). Fabuloso!!! CKaminski1586 and Grey Falcon like this. I'd like this Fletcher pro 6-5 please. I sent you a pm, I think. Sold 'as is' and the price includes shipping with tracking and insurance, and PayPal fees. First claim here or in PM will be priority sale, but all sales will be at my discretion. 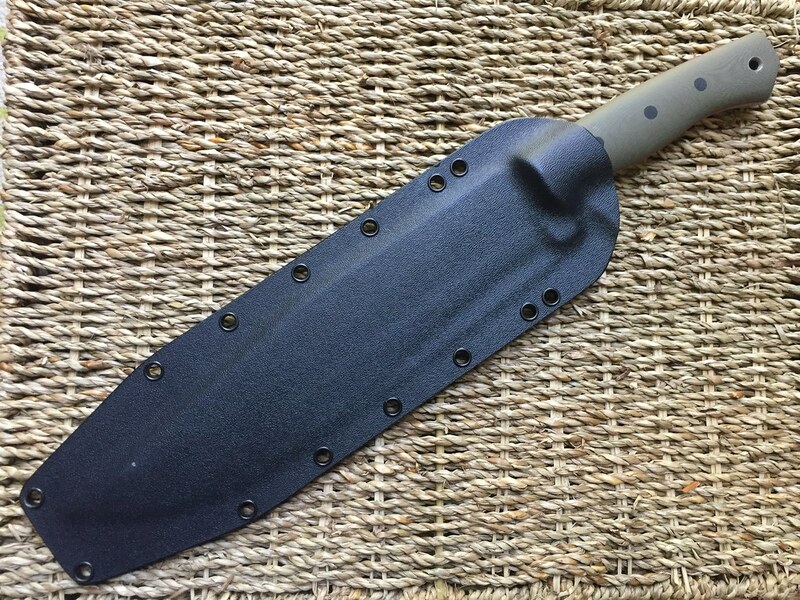 I purchased this knife from Dylan at Blade Show 2018 . 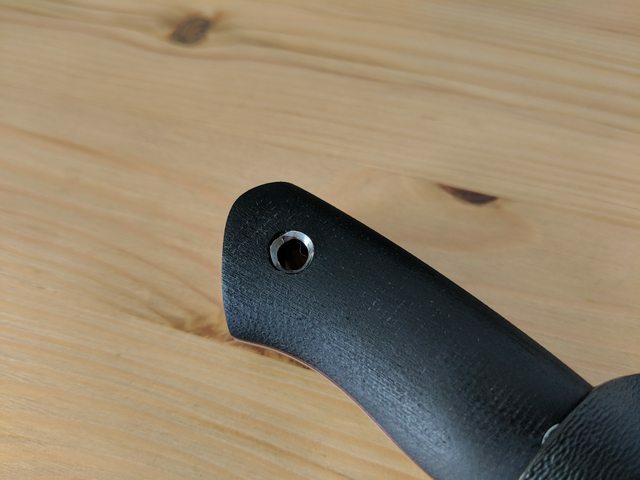 This knife is unused, the lanyard hole pin looks like it was messed up a little during the chamfering process, see picture below. You got it. I got your message on my profile, and left you a comment there. I replied on your profile. 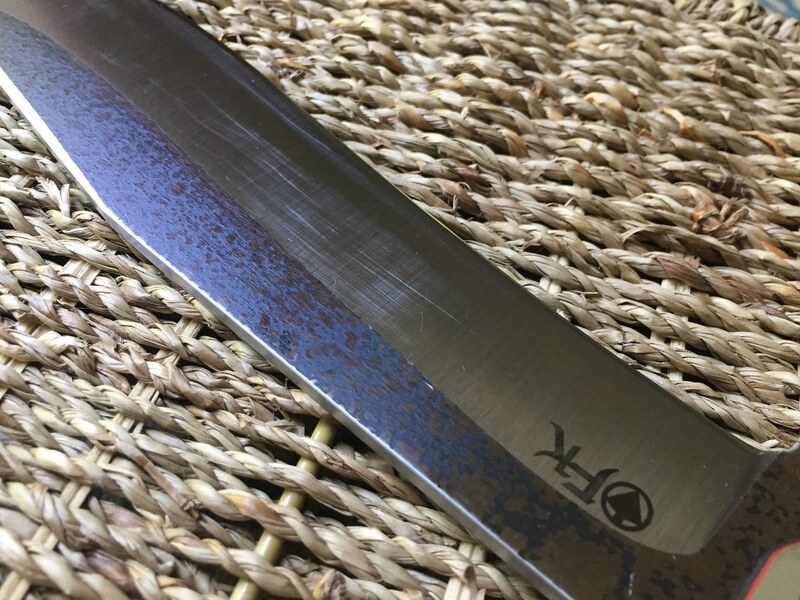 Apologies, as I'm very new to bladeforums and usually just lurk lol. Received, email sent. No worries!